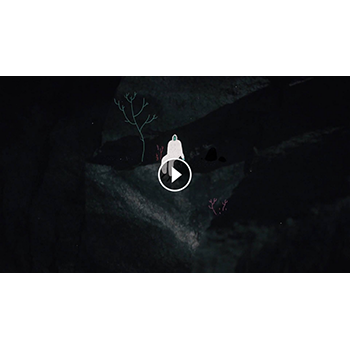 Watch an extract from Woodwire’s upcoming music video for « Elevation », the fourth track from Peaks EP, released on May 26th. Listen / Download Woodwire ‘s new EP ‘Peaks’. With its multi-instrumental project, Woodwire composes and produces a deep and oniric electronic music. Despite his young age, this producer swinging across unstructured offbeat and melancholic downtempo already illustrated his talent with two Releases on Cosmonostro. 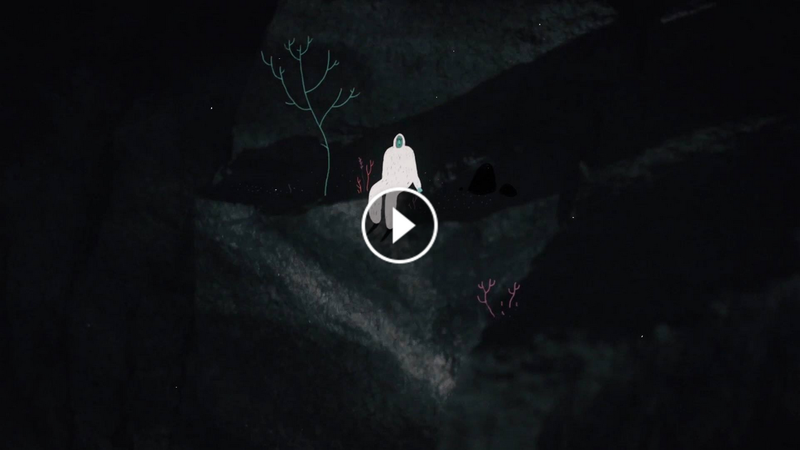 With the release of his new EP « Peaks » (Cascade Records), he once again transports us in a decor of aerial layers. The six titles follow on and envelops us. 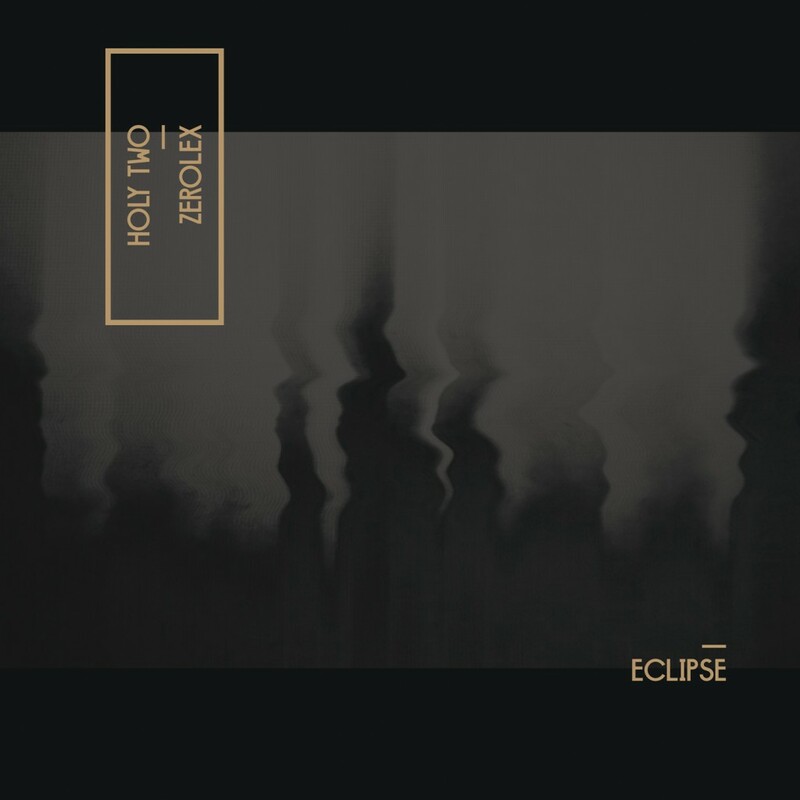 Holy Two & Zerolex Teaser from debut album ‘Eclipse’ is online !